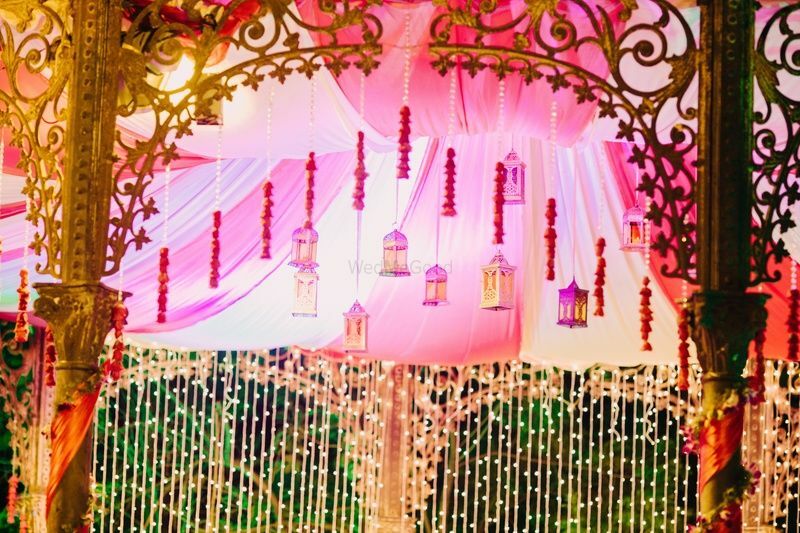 Every girl has dreamt of her fairy tale wedding, and every man, about who his princess would be. 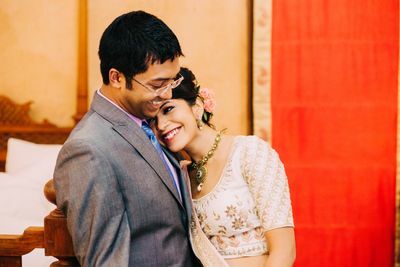 When they both come together, it is the beginning to a journey of togetherness and magic. 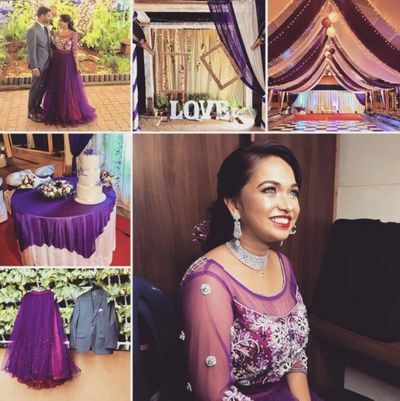 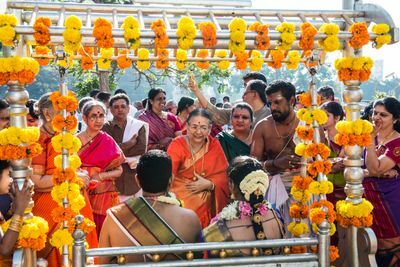 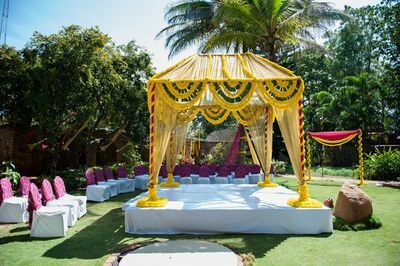 Sushma Venkatesh is the managing director of The Fairy Tale Begins and stops at nothing less than perfection to deliver her clients with their dream wedding that is a beginning of their ‘happily ever after’. 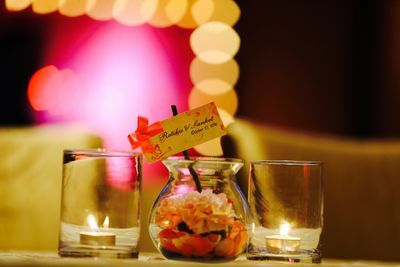 They vow to give you an experience that you will cherish forever. 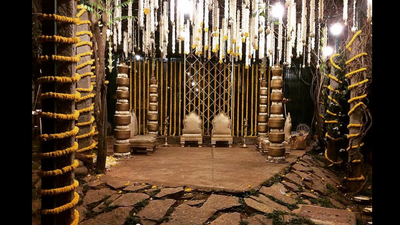 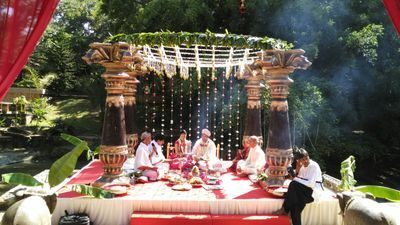 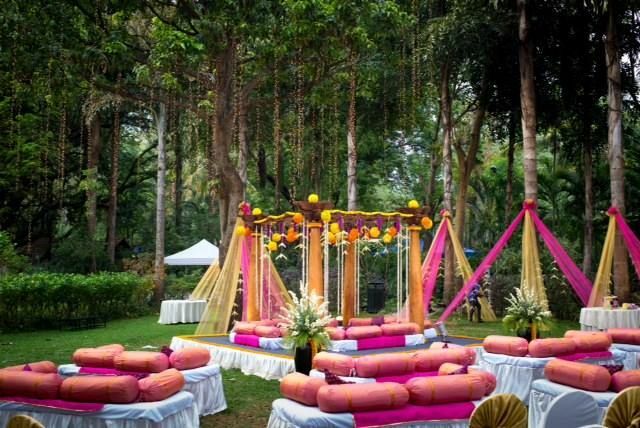 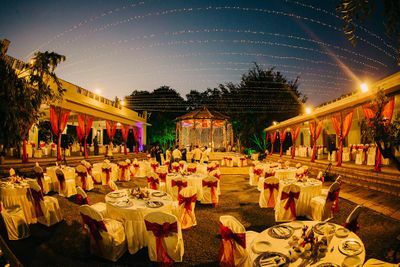 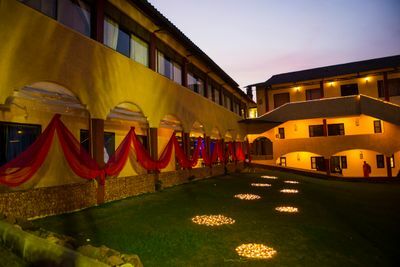 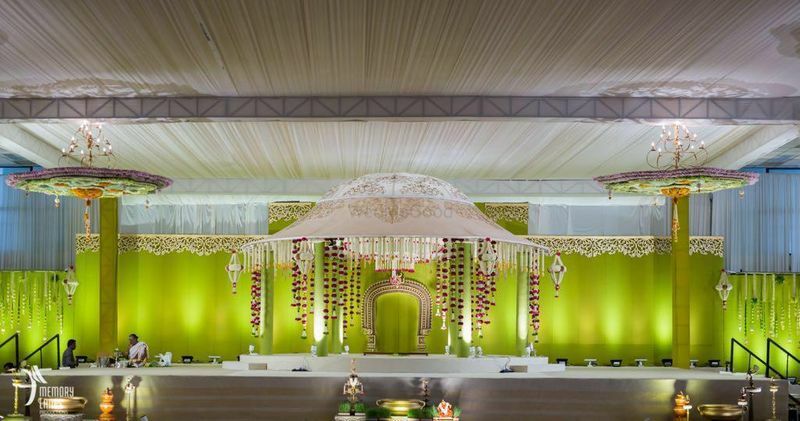 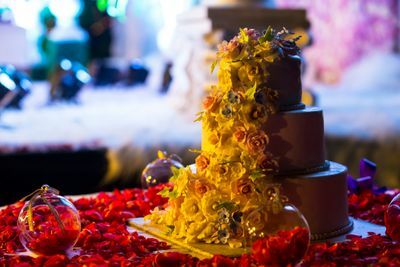 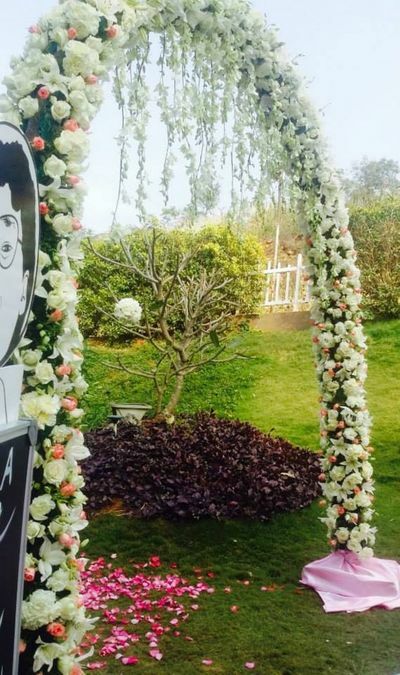 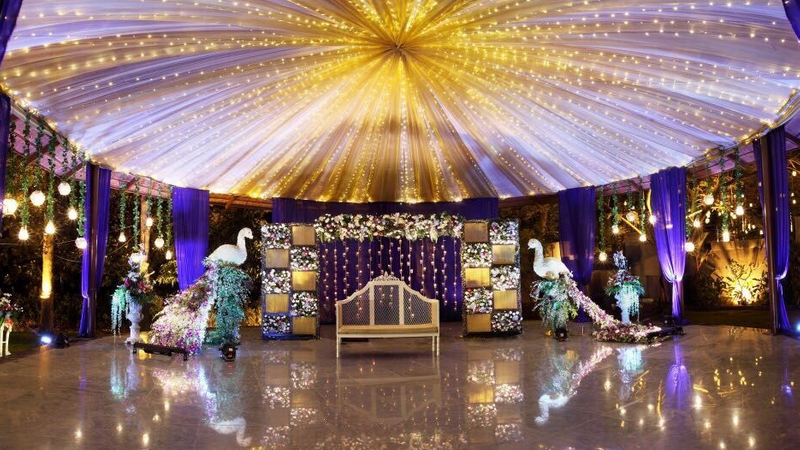 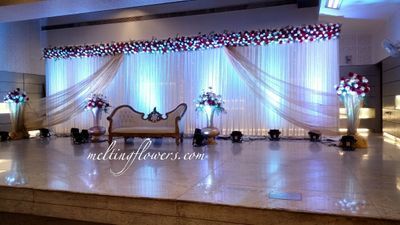 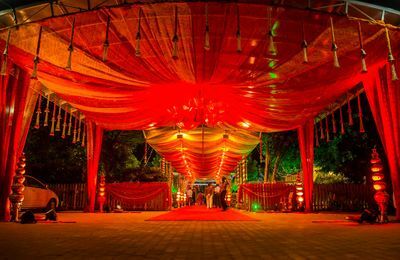 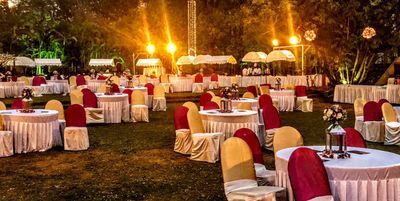 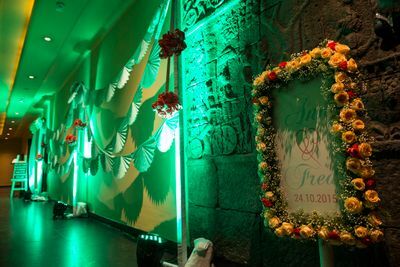 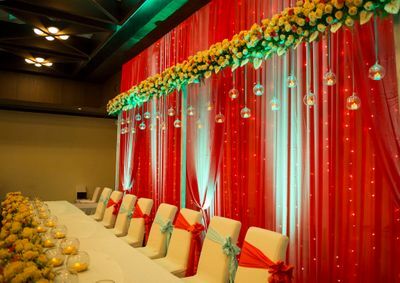 Located in Bangalore, they are the one destination for you to get your wedding decoration to look like it came out of a fairy tale. 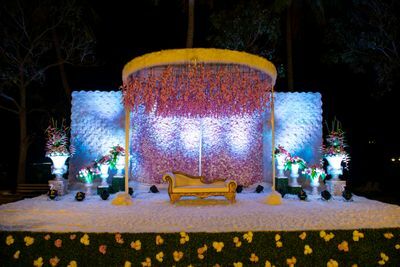 The Fairy Tale Begins has been in association with WMG for 2 years now and will continue to deliver perfection.